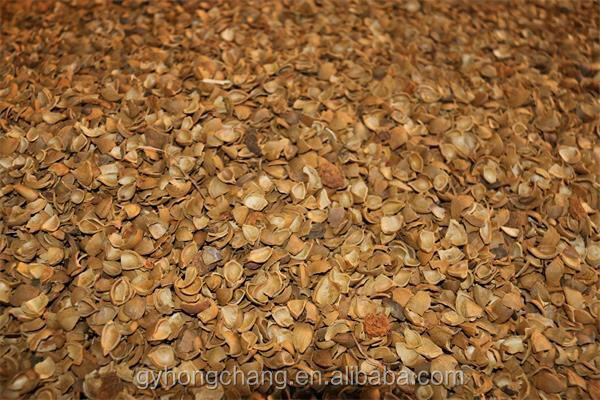 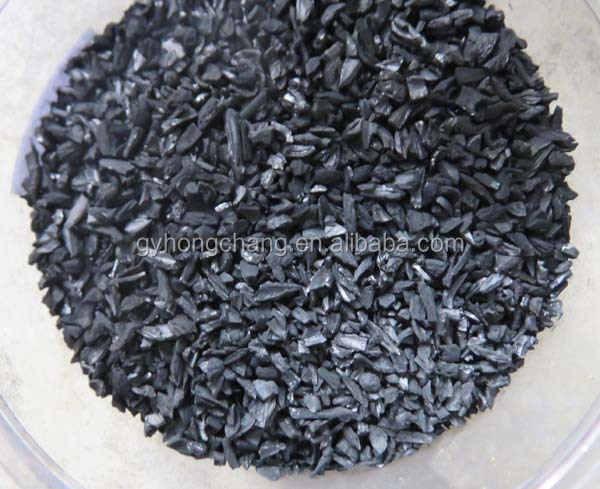 The nut shell activated carbon of our company using high quality coconut shell,walnut shell ,peach nut , apricot nut shell,and jujube shell as rew materials,are refined to be strong adsorptive activated carbon by drying,charring and high temperature steam actiating and characterized by large specific surface area,strong adsorptive power and high mechnical strength etc,as well as varieties of sizes. 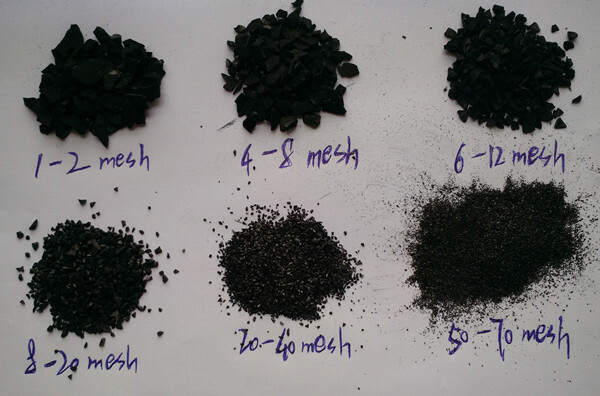 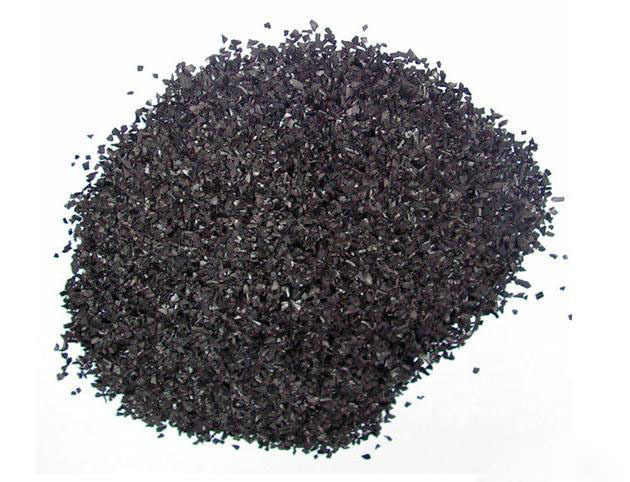 1.Very high surface area characterised by a large proportion of micropores 2.High hardness with low dust generation. 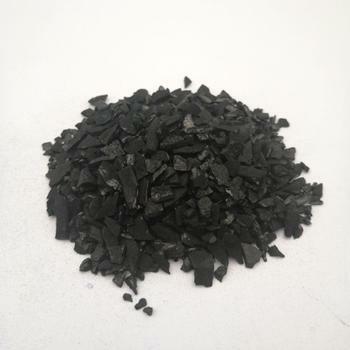 3.Excellent purity, with most products exhibiting no more than 3-5% ash content. 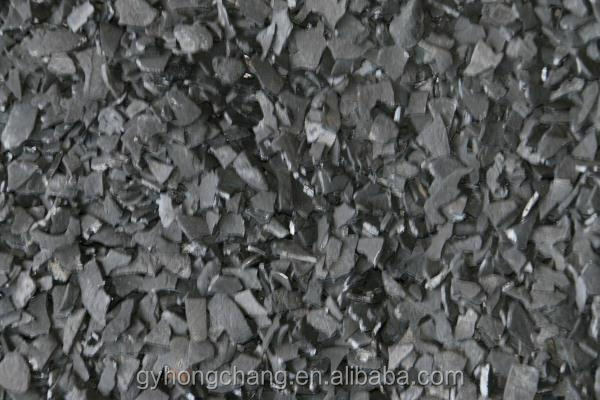 4.Renewable and green raw material. 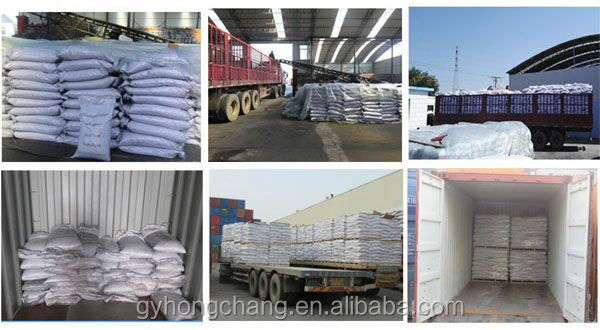 & 25kg/bag with plastic bag as inner membrance and kraft paper packs . 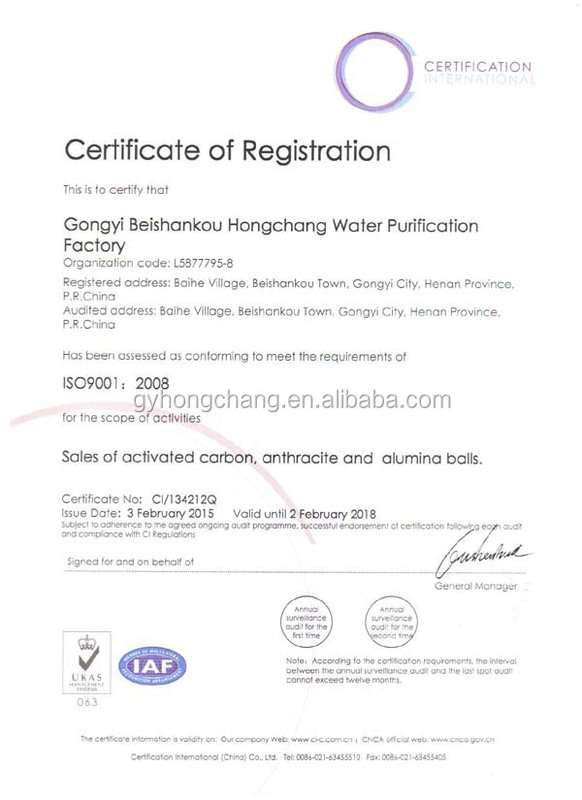 Our main production is water purifer , products through GB / T19001 -2008, ISO9001: 2008 quality management system certification, Products are sold at home and abroad different industry, such as: large-scale power plants, beverage plants, drinking water plants, water treatment equipment companies, nearly a thousand enterprises. 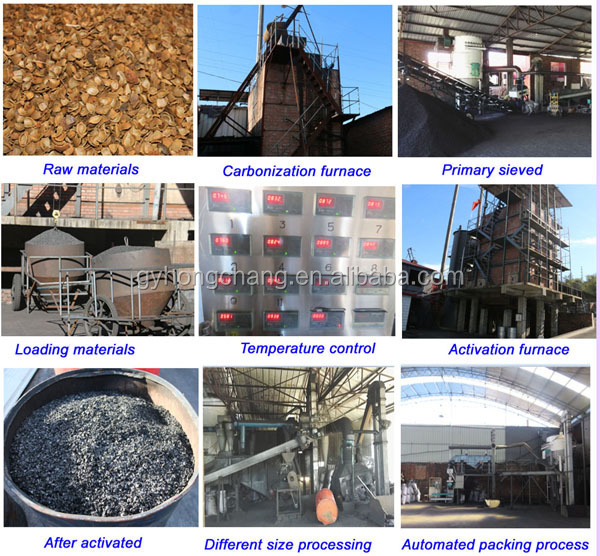 1.we have advanced temprature control system, real with high tremprature calcine,keep the high iodine. 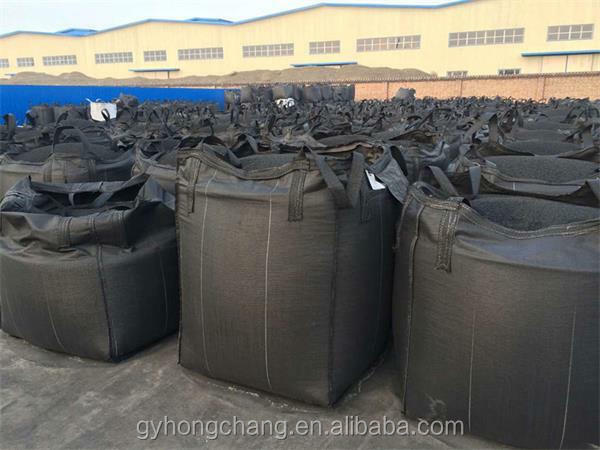 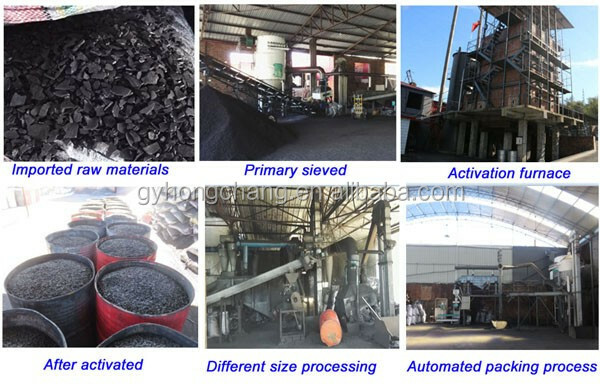 2.we improvide the loading container,this can better control the ash and moisture than old way,easy moving,in the next process,we also can use this container,avoid material touch the ground,keep clean,avoid friction have more ash when change container.